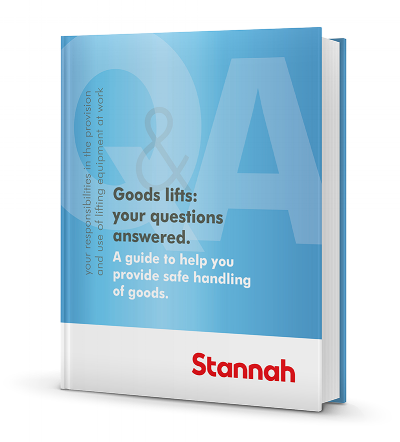 Goods lifts: your questions answered. This guide covers everything you'll need to know about your responsibilities in the provision and use of lifting equipment at work. If manual handling forms part of your or your team's jobs grab this free guide now.